Today is a day we've been working towards all year. Today, all of the Channels apps are officially unified. 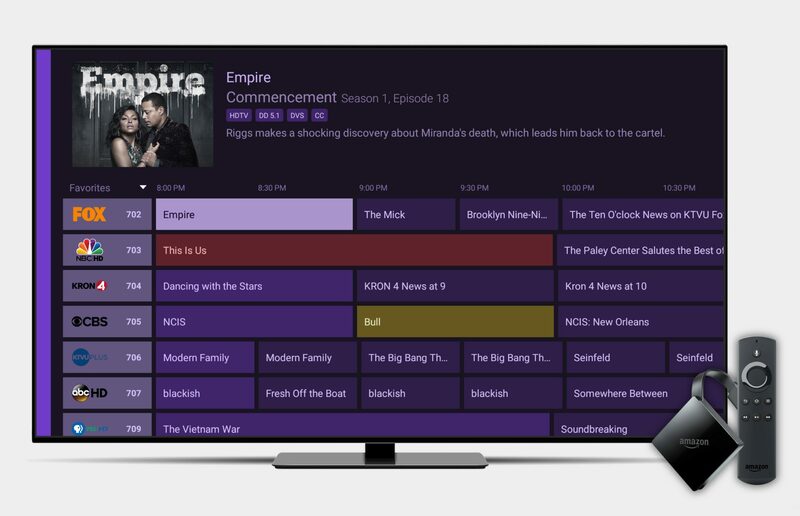 No matter which Channels app you use, you can expect the same exact features. 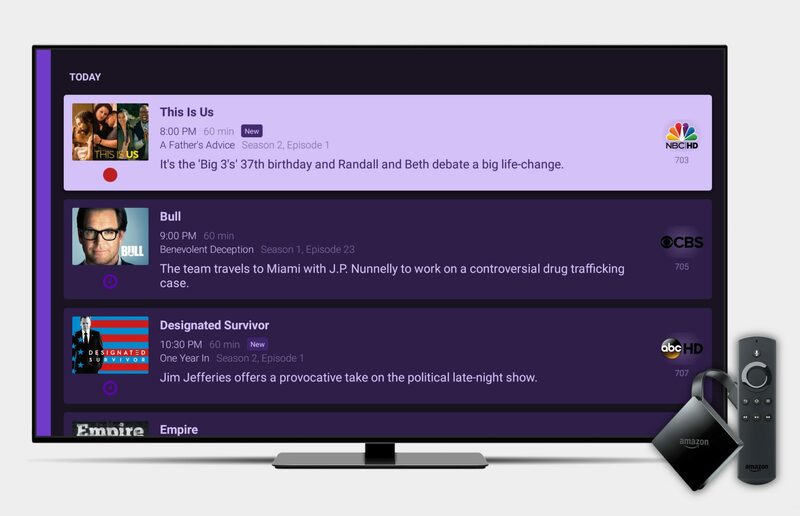 That includes full DVR support for Android TV and Fire TV! 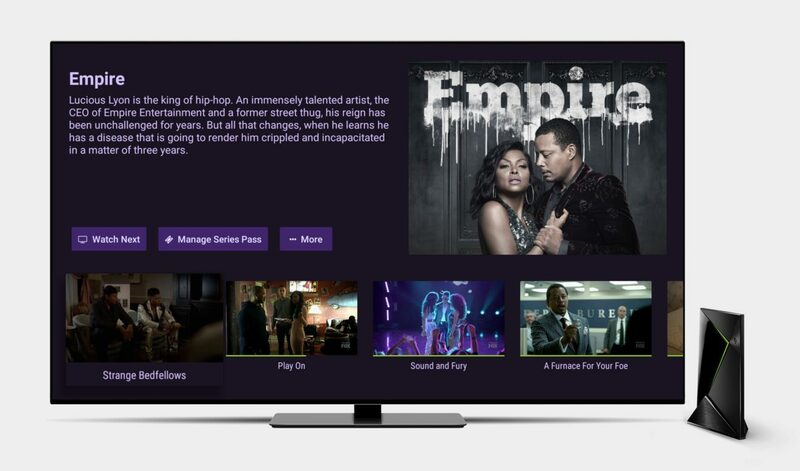 We promised you we'd have full Channels DVR support for Android TV and Fire TV by the Summer and phew, we made it. You can expect all the same features that have been on the Apple TV and iOS. 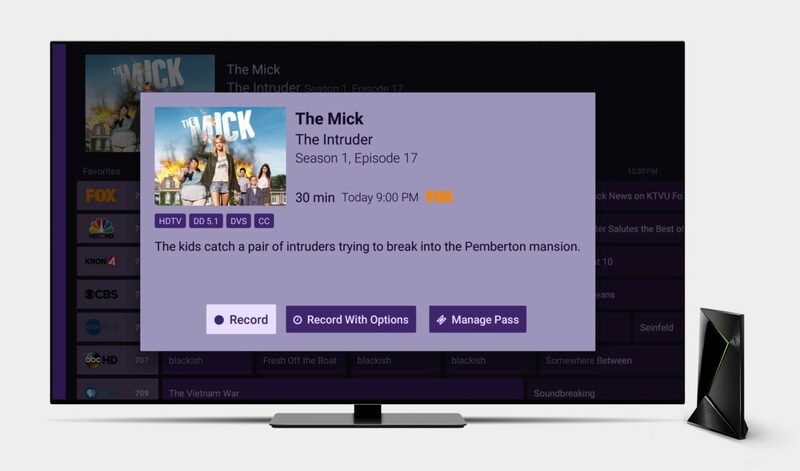 Now you can watch and manage your entire DVR right from the app. Well, now doesn't that look pretty. We spent a ton of time cleaning up the entire UI of Channels so that it feels great no matter what platform you use it on. You might not notice at first, but we think you'll feel the difference as you use it. There are lots of little touches and polish we added to the overall UI that we think go a real long way to making it feel better. While a lot has changed in this new version, we consider this a maintenance release. We had to make a lot of these changes so we could move forward with some new features we have planned. So keep a look out for some fun new stuff soon.